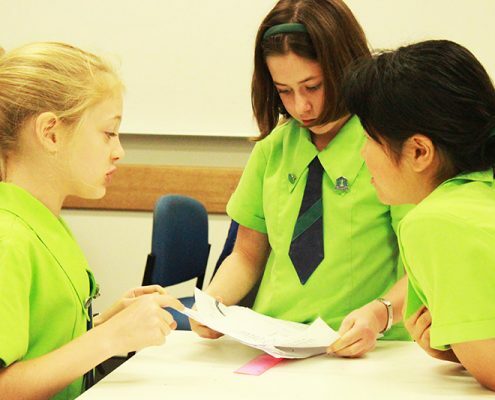 The BRAINways Camp are programs offered by BRAINways Education in conjunction with a number of Universities in South East Queensland. 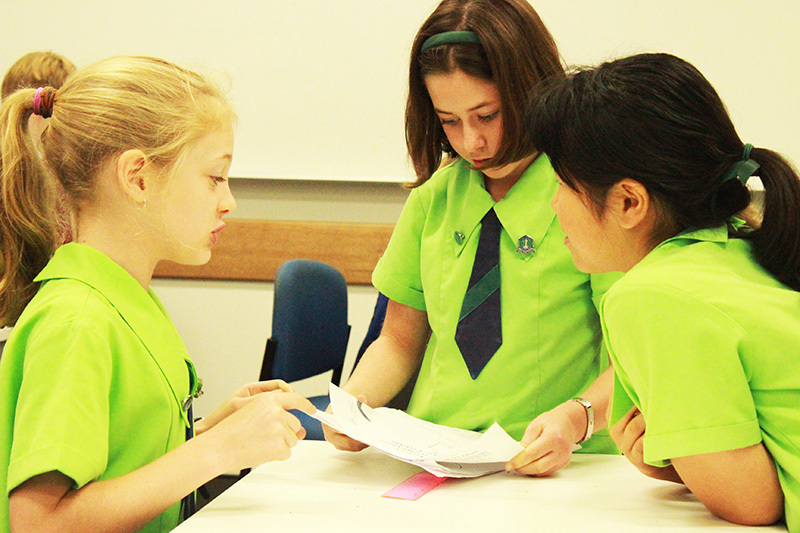 The programme has two components: a two days immersion and a challenge. 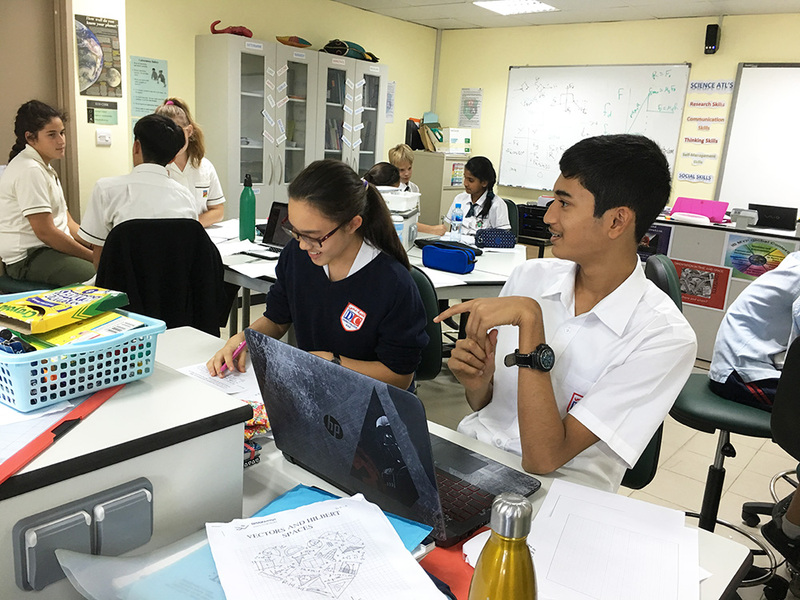 On the first day of the two days immersion, the students will be introduced to four topics in the Maths/Science or Humanities areas. 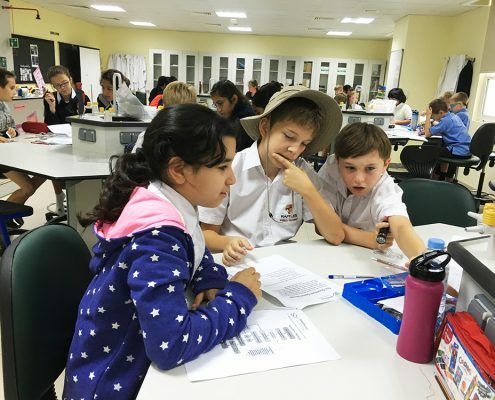 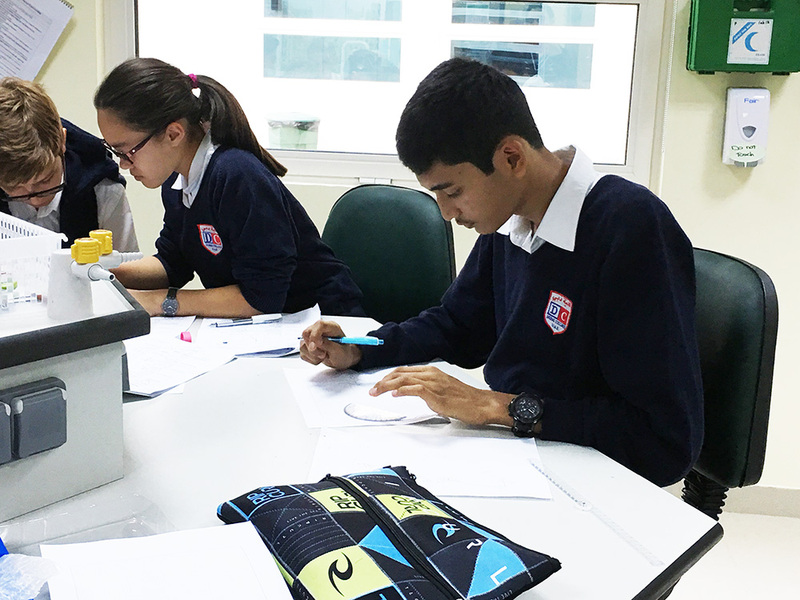 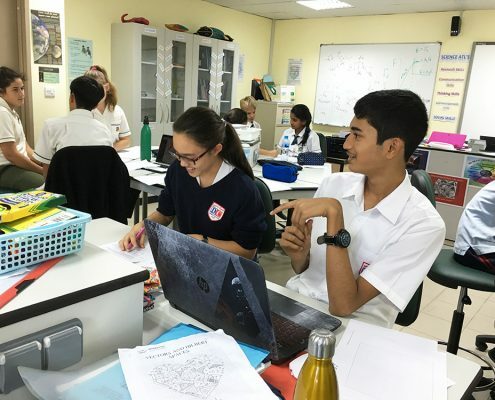 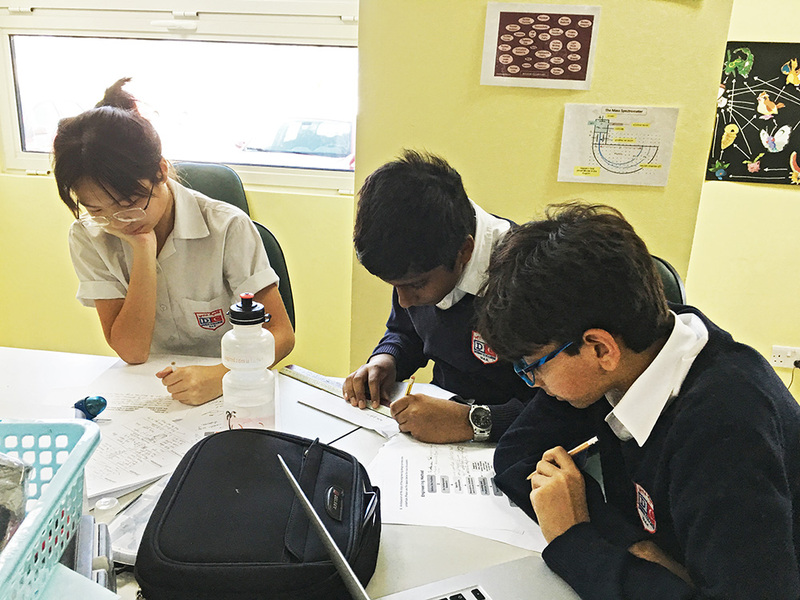 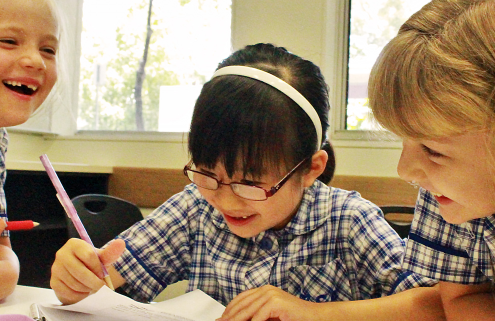 Based on the research suggesting that gifted students benefit from the availability of choice, and from an extended, uninterrupted engagement with a topic, the second day of the immersion program will give the students the opportunity to select one of the four topics introduced and explore it in depth. 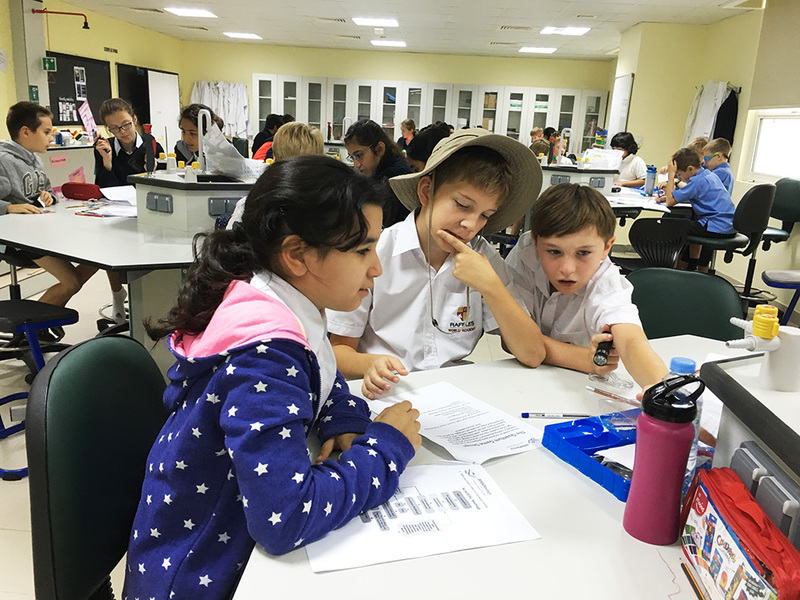 The participation in the immersion days grants the students the chance to a submission in the Summer Camp challenge. 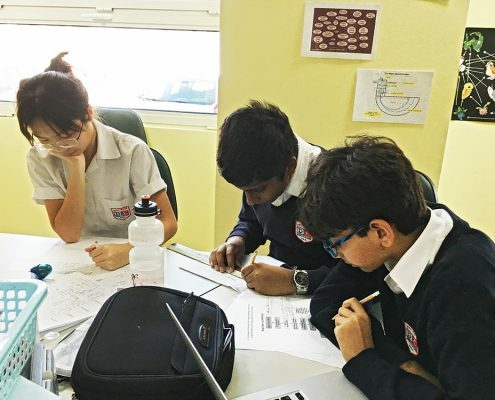 The challenge component of the Summer Camp program was developed based on the research showing that challenges and competitions are very powerful intrinsic motivators when they give the students the opportunity to sustain the engagement with the topic for a longer period. 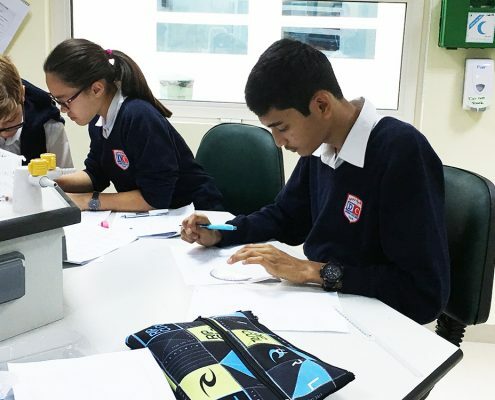 The challenge involves the completion of a research and the submission of a product for evaluation, and it will culminate with an award presentation, to recognize outstanding achievements.